We recommend that anyone interested in learning more about the history and practices of non-traditional music purchase this book. 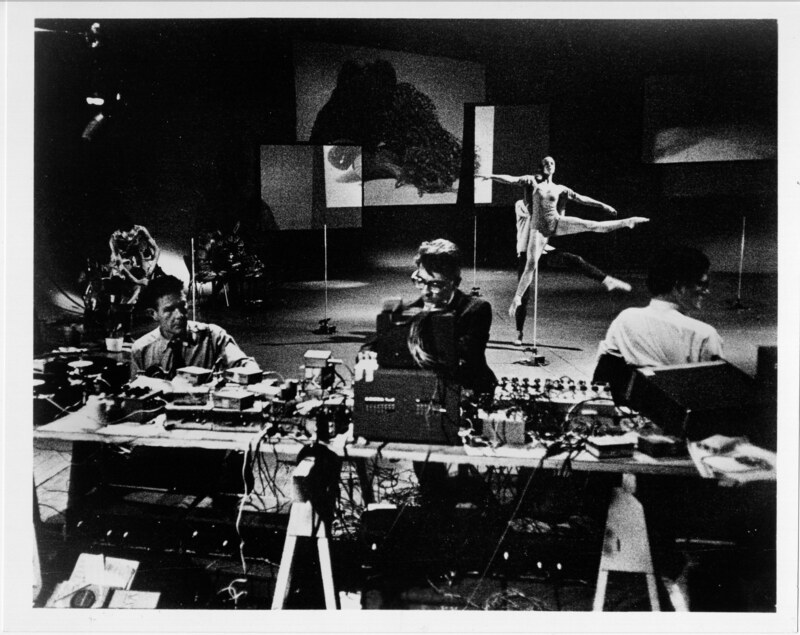 Directions in the musical avant-garde in the past fifty years seem as numerous and diverse as the composers and their works. Yet these directions have historical motives and aesthetic values, traceable and uniquely observable due to their singularly radical nature. 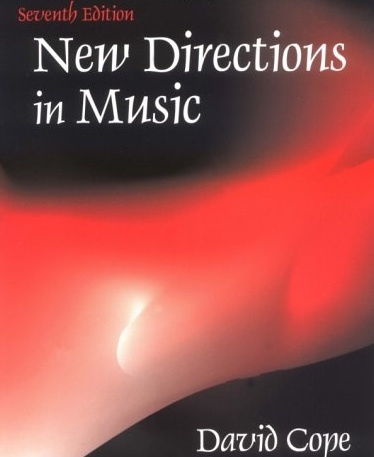 Building on the success of previous editions, the Seventh Edition of New Directions in Music explores the history, philosophy, composers, and works of the avant-garde since the late 1940s, emphasizing works departing radically from tradition. Musicians and musical scholars of all levels will benefit from Cope’s clear presentation, organizing a seemingly idiosyncratic field into a logical succession of ideas and developments. Outstanding features include extensive bibliographies of written works and recordings; interviews with important avant-garde composers, showing readers firsthand the thought behind their works; in-depth analyses of specific works relevant to each chapter; and addresses, with websites, of publishers of avant-garde music.